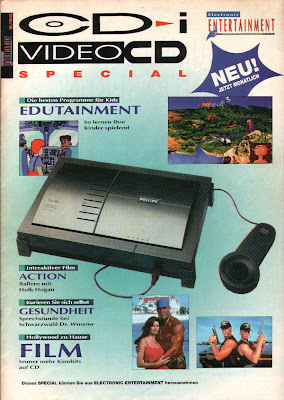 Above: The first German CD-i magazine. This one was published by Philips. At least five issues were published. 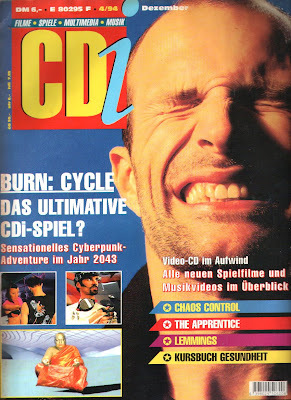 (One without a number and 1/93 - 4/93) Above: The second German CD-i magazine. At least four issues were published. (1/94 - 4/94). This looks like a direct copy of the UK CD-i Magazine! 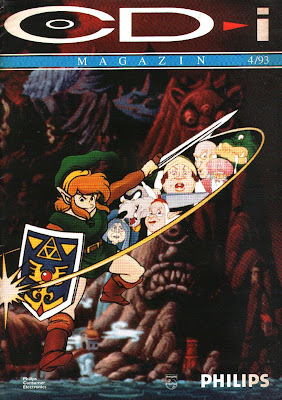 Below: The third German CD-i magazine. This one was part of the magazine "Electronic Entertainment". At least three issues were published. (9/95 - 11/95) Below: French CD-i magazine. At least five issues were published 1995 and 1996.